Further to my blog of 24.07.2017, I was keen to learn more about Englishwoman Kate Marsden and her journey to Viluisk in Siberia to establish a hospital for lepers. Kate Marsden (13 May 1859 – 26 May 1931) was a British missionary, explorer, writer and nursing heroine. Supported by Queen Victoria and Empress Maria Fedorovna she investigated the care of leprosy. She set out on a journey from Moscow to Siberia to find a cure, creating a leper treatment centre in Siberia. She returned to England and inspired Bexhill Museum, but she was obliged to retire as a trustee. Marsden was dogged after her journey by homophobia, her finances were questioned as were her motives for her journey. Her accusers almost succeeded in making her sexuality the basis for an “Oscar Wilde”-type trial. She was however elected a fellow of the Royal Geographical Society. 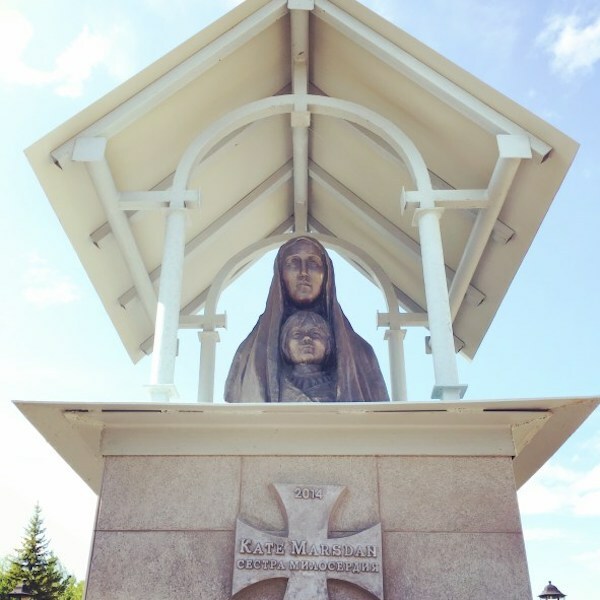 She has a large diamond named after her and is still remembered in Siberia, where a large memorial statue was erected at Sosnovka village in 2014. 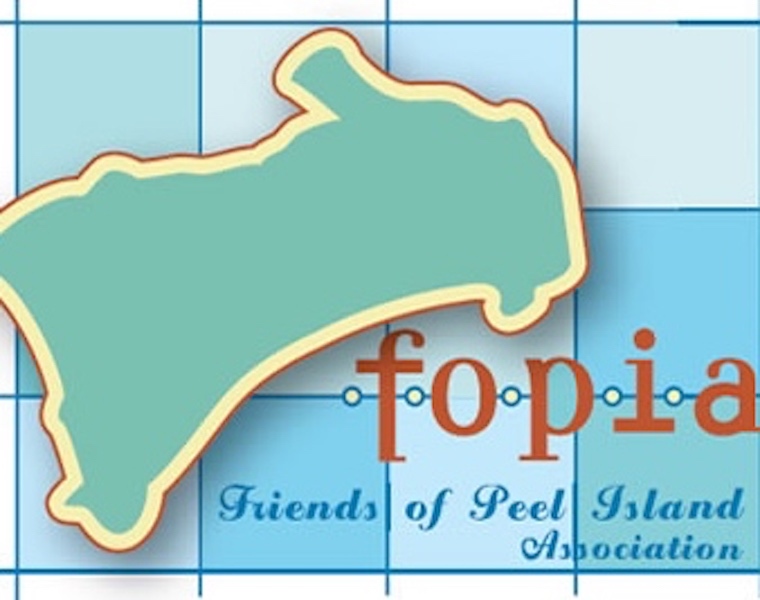 Friends of PeelIsland Association Inc.
Peter Ludlow, author historian, has been researching and writing about the unique history of Peel Island since 1977. 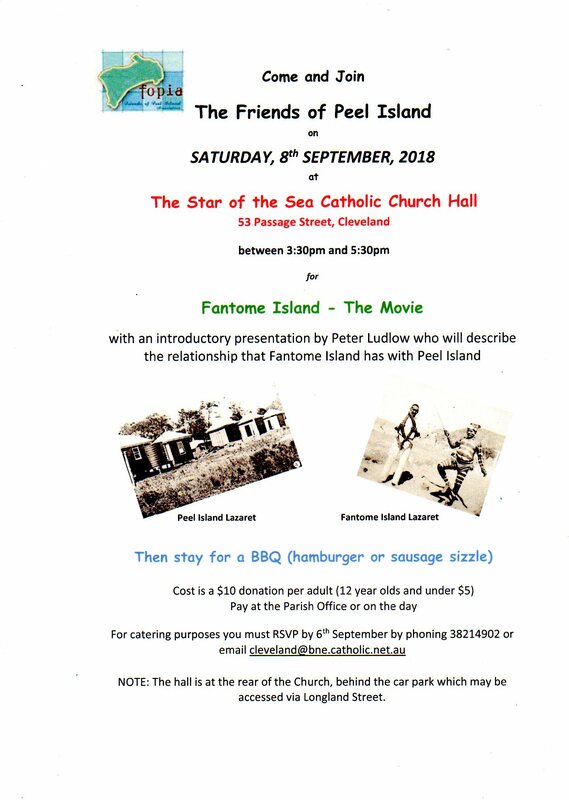 With his PowerPoint presentation, Peter highlights Peel’s history including pre-European occupation, its use by Europeans and, in 2007, the Island being gazetted as a National Park and Conservation Park and the Lazaret Buildings being Heritage Listed. ‘Very few people in this country (England) have heard of Kate Marsden, yet in parts of modern Russia she is famous. For in the 1890’s this trained nurse and dedicated Christian began to inquire into the lot of lepers in Russia. 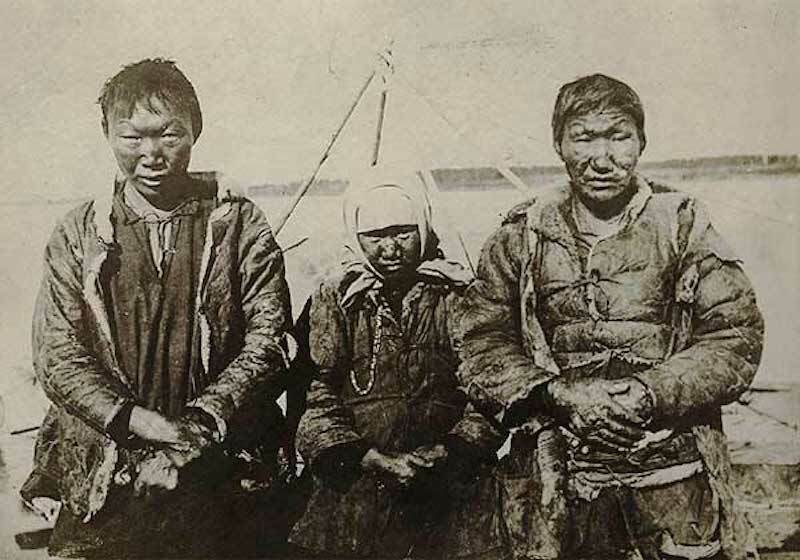 Armed with a letter of introduction from the Princess of Wales, she personally interviewed the Empress of all the Russias and learnt of the lepers of Viluisk, expelled from their homes to a living death in the frozen forests of Siberia. ‘Kate Marsden went to see for herself, enduring terrible hardships on the journey which were to leave her an invalid for thirty years. What she saw made her badger the Russian authorities until, six years later, a leper hospital was built. Notwithstanding that the term ‘lepers’ was no longer in use in 1976 except in derogatory terms and jokes, the article surprised me because I had never considered Russia to have had such patients. However, as leprosy (or Hansen’s Disease, as it is now known) is thought to have originated in China, it would have been brought by traders along the Silk Road all those centuries ago and thence into what is now known as Russia. ‘On the 23rd of January 1947, twenty of Peel’s most severe cases received their first doses. The philosophy behind its administration was to deliver the maximum amount of drug in the shortest time, and as such the Promin was delivered by intravenous administration each morning for six days each week. In all, by the end of April, my assistants and I have given 1,677 Promin injections, and the results were most encouraging! ‘The Commonwealth Government should pass a special Act granting to certain Lepers allowances along the lines of those available to sufferers of TB under the TB Act’. However, the Commonwealth Government refused to accede to the recommendation. 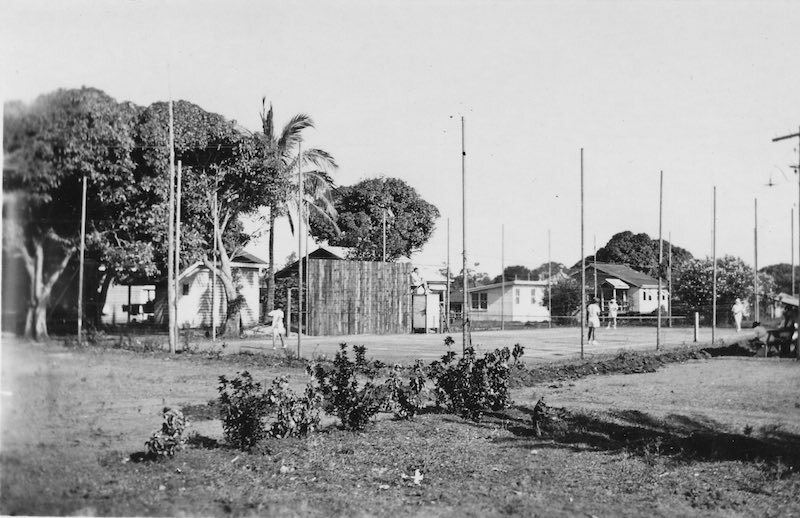 Following this Congress, a full report was made to the Queensland Parliament, which then implemented legislation for the transfer of the lazaret from Peel Island to Ward S12 at the South Brisbane (now Princess Alexandra) Hospital. Such recommendations were contained in the Health Acts Amendment Act of 1959 (Division VI ‑ Leprosy), which replaced the Leprosy Act of 1892. ‘If isolation is deemed to be necessary, then it must be done within the community, in special wards at community hospitals, where patients and their relatives can go without fear of community ostracism. ‘Before World War II patient management had been relatively simple. Basically it utilized the social stigma surrounding Hansen’s patients (or “Lepers” as they were then known). The term “Leper” immediately invokes Biblical connotations of a person who is unclean and a social outcast, and to contract “Leprosy” was a life sentence of social discrimination and segregation not only for the patient by also for the patient’s family. It was this very real fear of the community’s reprisals against their families that was used to keep unruly patients in check. For it was an easy matter for the Superintendent at Peel to threaten to send the police around to a trouble‑maker’s relatives. Neighbourhood gossips would then quickly broadcast the news of the visit. 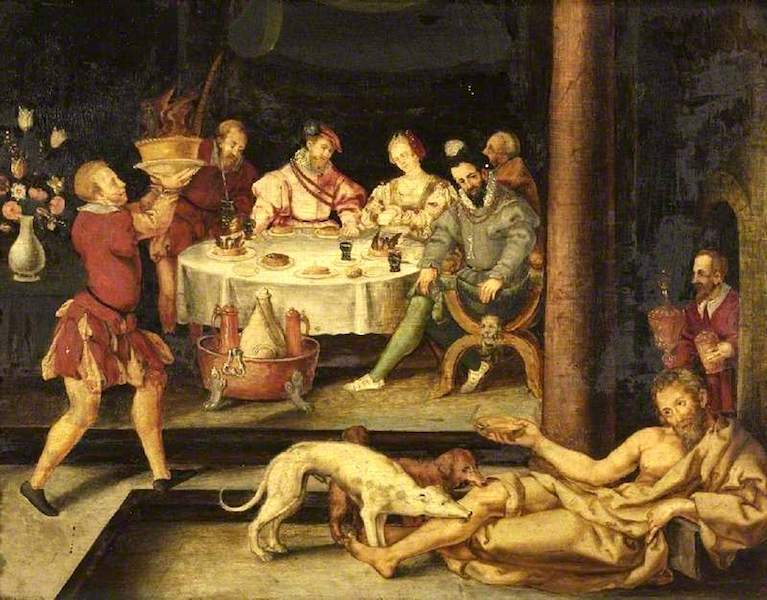 ‘Maritime Quarantine, as we know it, commenced in 1348 when the overseers of Public Health at Venice were authorised to spend public moneys for the purpose of isolating infected ships, persons, and goods, at an island of the lagoon. A medical man was stationed with the sick. As a result of these arrangements the first maritime quarantine station of which there is any record was established in 1403 at the island of Santa Maria di Nazareth at Venice. The lazaret was established in the north-western corner of Peel Island in 1907. 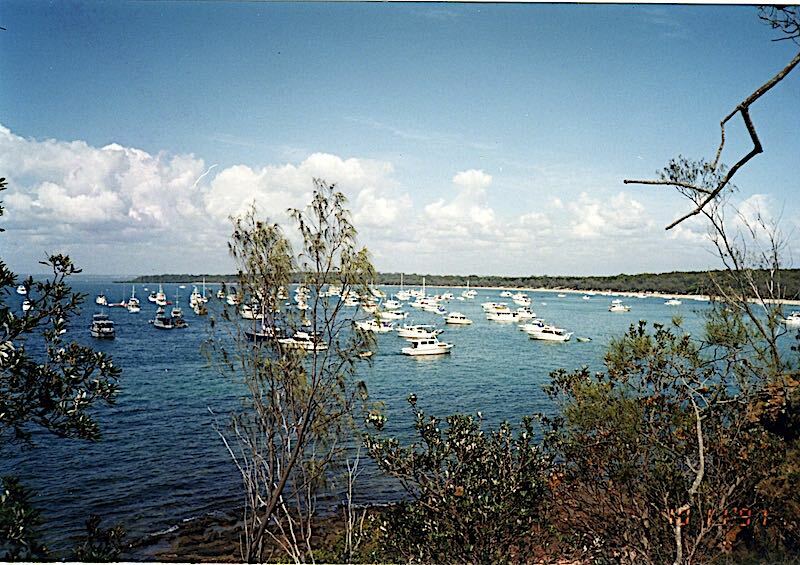 Since 2012, students from the Architecture Faculty at the University of Queensland (UQ) have been involved in digitising the former lazaret at Peel Island for the CyArk project. 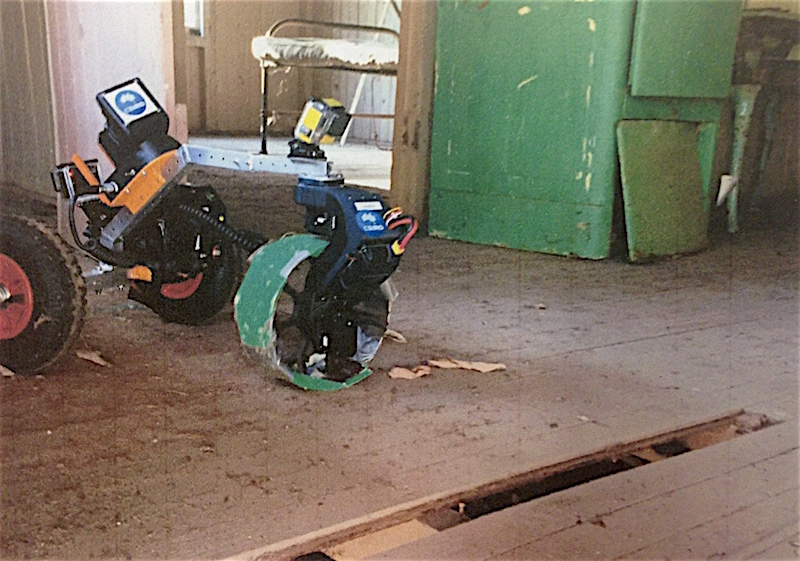 One of the pieces of equipment they have been using is the robot shown below. This proved invaluable in scanning the interior of the former doctor’s house at the institution, whose floors have been rendered unsafe for humans to tread due to whiteant infestation. CyArk uses cutting edge technology to capture detailed 3D representations of world’s significant cultural heritage sites before they are lost to natural disasters, destroyed by human aggression or ravaged by the passage of time. By bouncing laser light off the surfaces, 3D scanners measure millions of points a second, accurate to a few millimeters to create a 3D data set, or point cloud. Colours represent the intensity of reflection from the surface. Individual data points are joined together via small triangles, connecting each of the dots and forming a wireframe. These triangles are used to form a solid surface from the points, which creates a solid 3D model. The 3D model generated from the point cloud is then coloured using photographs taken of the surface of the structure. The result is a photo-real 3D model which can be used to further study the monument and used for conservation and education. This week I attended a demonstration of the Peel Island project at UQ, along with other members of the Friends of Peel Island Association (http://www.fopia.org.au) and the Queensland Parks and Wildlife Service. The work already done by the UQ students is impressive and it is hoped to have the project uploaded on the CyArk site in the not too distant future. When this happens you’ll be able to digitally explore the lazaret as it was back in 1955! My only misgiving was the length of the project’s digital life on the web, given the rate at which the web’s technology is outdated. CyArk claims that it will keep up with all changes so that the project will last forever. Now ‘Forever’ is a rather a bold statement when it comes to the internet. I’ll be interested to see whether this claim holds true! Last week, I related the story of Joyce Burgess (nee Kelly) in the blog ‘The Last Living Inmate of Peel Island Lazaret’. Today I follow up her story with that of her brother Emmett Kelly (nicknamed in my writings as ‘Ned’. To reiterate: Emmett, then aged 9 years, and a sister, Joyce, were admitted to the Peel Island lazaret in 1928, just a few weeks after their mother, Marion. 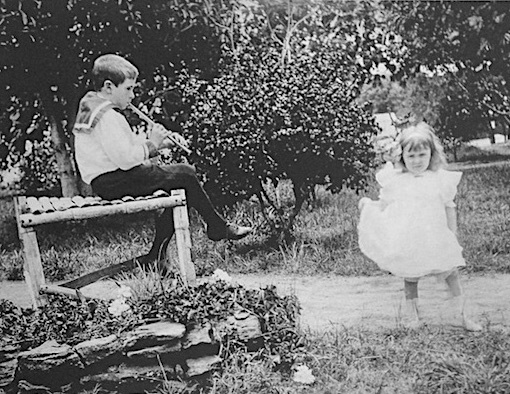 His sister, Joyce, was paroled later that year after her disease went into remission, and his mother, Marion, died in 1930 and was buried at Peel in an unmarked grave. This left Emmett, then aged 11 years, without a family on Peel Island – a severe handicap to start out in life. However he took his daily dose of Chaulmoogra oil, the only treatment then available, and eventually after two years of negative monthly blood tests, his Hansen’s Disease (Leprosy) went into remission, and he was pronounced disease-free and allowed to leave Peel in 1931. Because he was still a minor and an orphan, he was required to be cared for by the State, and should have been sent to a State Orphanage. However, being an ex-patient of Peel Island, and because it was known that children were particularly susceptible to Hansen’s Disease, young Emmett was sent to Westbrook Prison Farm instead. 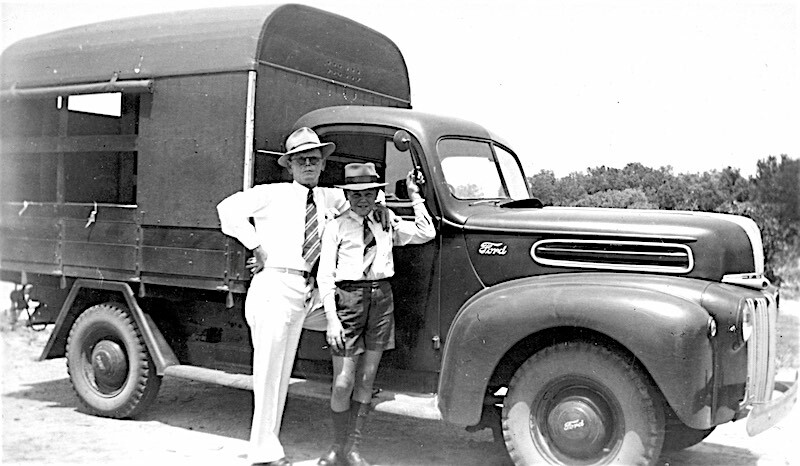 Here, the warder continued to administer his daily prophylactic dose of Chaulmoogra Oil and when Emmett reached the age of 17, he was released and returned to his home-town of Mackay. However, Emmett’s disease returned (as it often did). We can only imagine his feelings about returning to the Peel Island Lazaret for a second time in 1938. This time, Emmett’s Hansen’s Disease was more severe. Already it had affected and softened his nasal bones resulting in the gradual collapse of his nose. The skin of his forehead had thickened, and his features were gradually assuming the ‘lion face’ of those suffering from the more advanced forms of the disease. Nevertheless, his fighting spirit remained undimmed, and his skill with words was to prove a great asset in securing a better deal for himself and his fellow patients on the island. He was also adept at repairing patients’ radios, and when the ‘official’ radio repair patient died, Emmett took over the job. He was also a keen fisherman and was later to purchase his own fishing boat that he named the ‘Cygnet’. 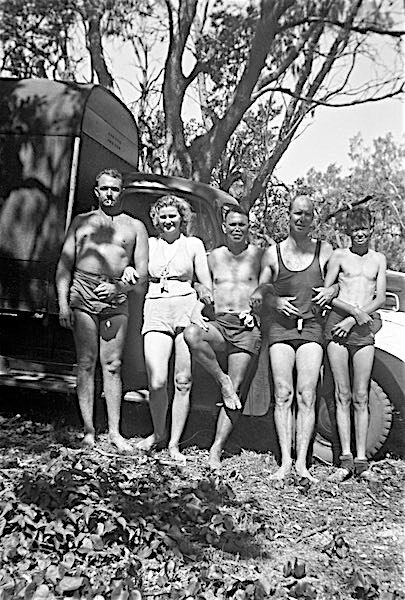 His other Peel pastimes included SP bookmaking for other patients taking bets on mainland horse racing, and exchanging fish and mud crabs he had caught for illicit alcohol supplied by boaties. 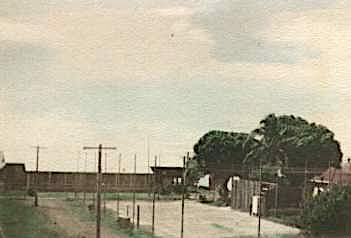 When the Lazaret at Peel Island closed in 1959, Emmett and the remaining small number of patients were transferred to the South Brisbane Hospital (now called the Princess Alexandra Hospital). Emmett died there on August 24th, 1981 in ward G1. Like all institutions, his passing marked the end of an era. His absence was noted with sadness by many of the hospital’s staff. Most knew that he had been a patient at Peel Island, and that his mother had died there. Few could fully appreciate the courage and determination he had shown to live to the fullest his unique and almost totally institutionalised life. After his death, the hospital authorities converted his flat at ward S12 into a Staff Recreation Club. It sported a big bar, which was named ‘The Emmett Kelly Bar’ in his honour. Emmett would have been pleased at this gesture!